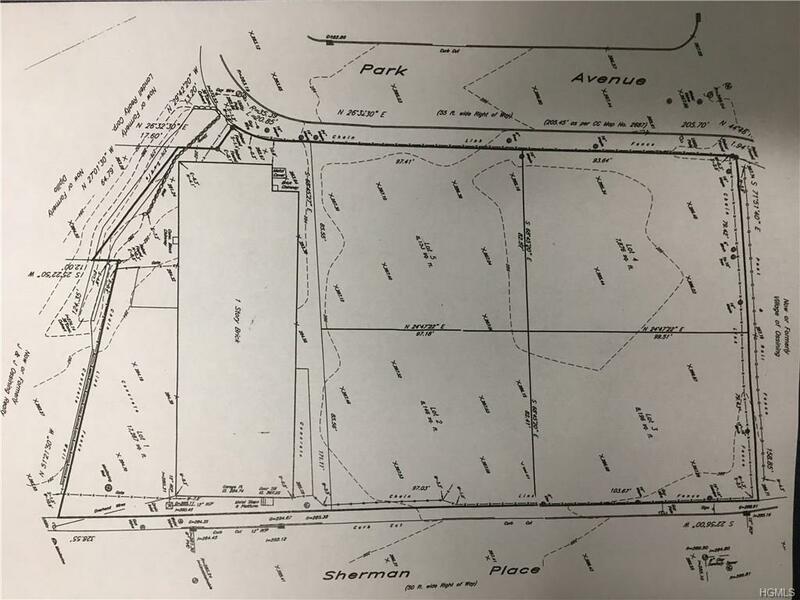 Property for sale consists of Land and Building. 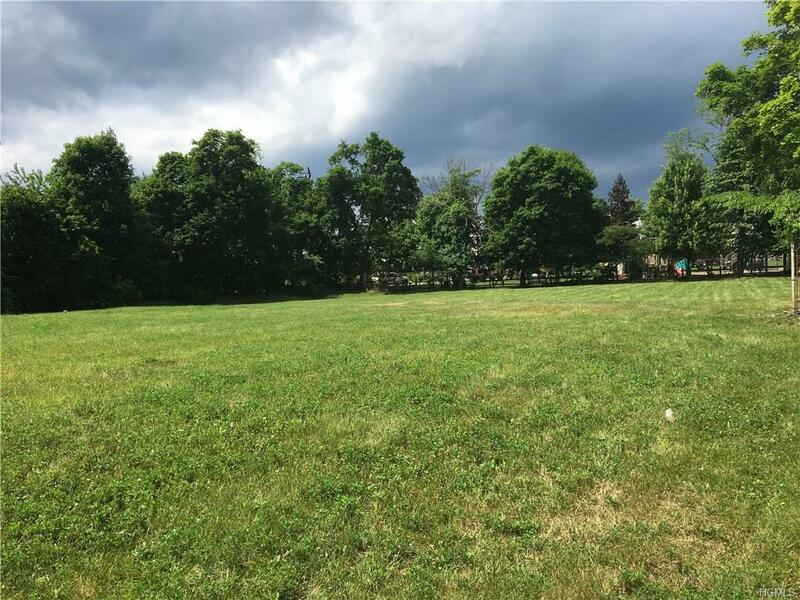 Land = 4 subdivided lots/parcels with the capacity for a 4000+ Sq Ft home per lot. Building = 8226 Sq Ft brick warehouse on separate 0.4 Acre lot/parcel. 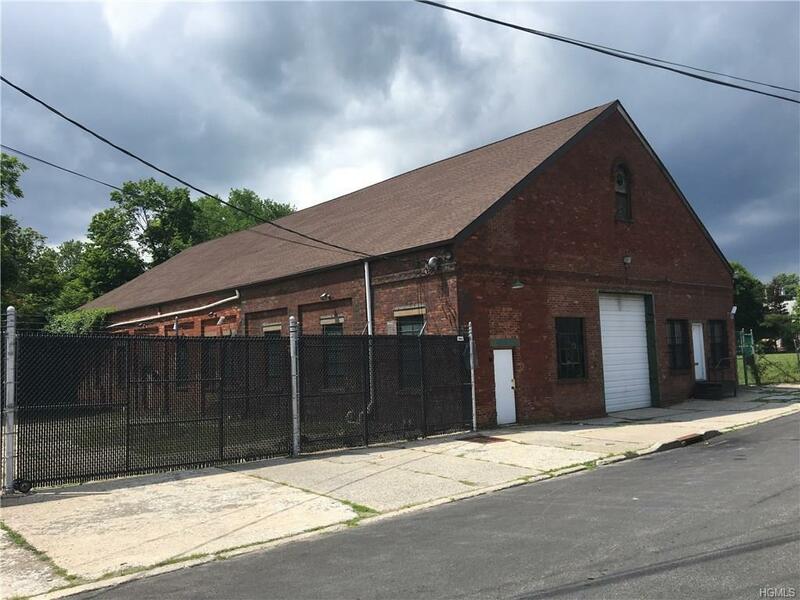 Warehouse is in a Single Family Zoning District with an approved pre-existing nonconforming use as Property Class 449 (commercial) which allows for future owner to benefit from as well. 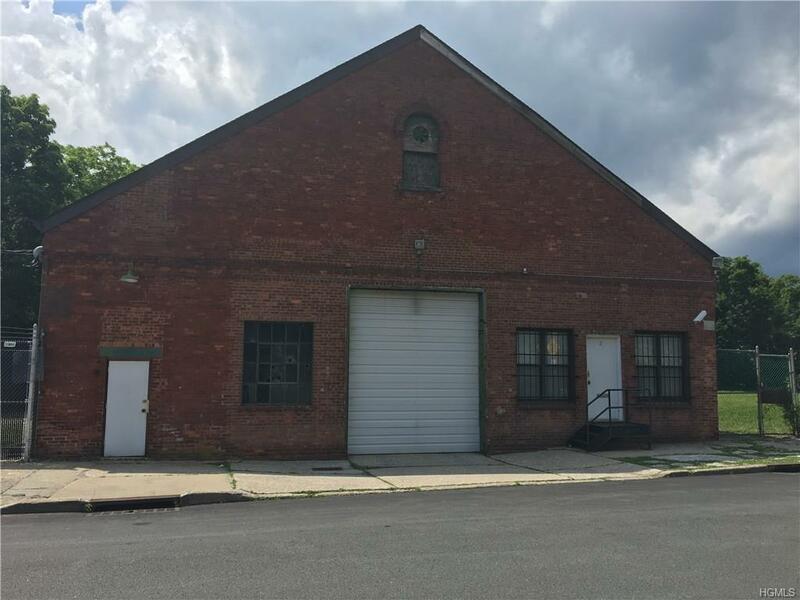 The warehouse is a cold storage facility with an interior office equipped with a split (heating & cooling) ductless unit and bathroom, and 12 exterior parking spaces.A RARE find/opportunity!